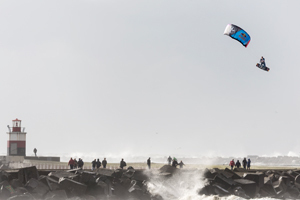 A group of kiteboarders and windsurfers who loved everything in the extreme wanted to go after strong winds and bigger waves in harsher conditions. 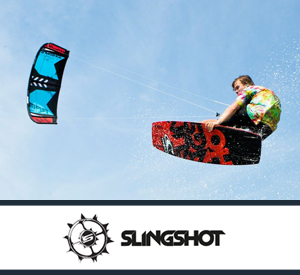 Passionate as they were about kiteboarding and windsurfing they felt that the majority of the existing equipment on the market was holding them back, so they decided to break out on their own and fill the gap. 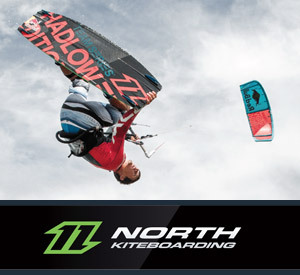 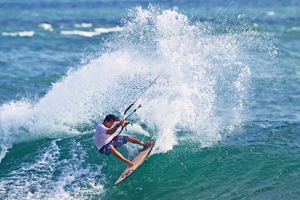 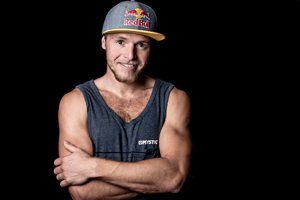 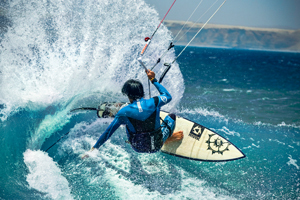 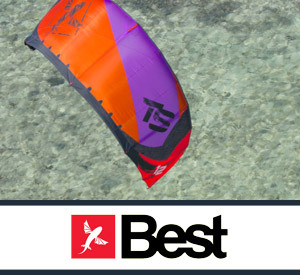 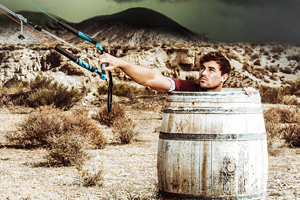 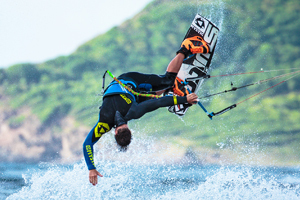 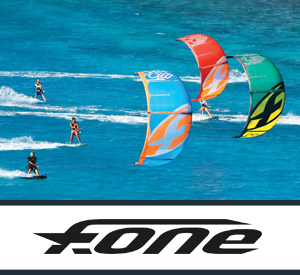 They set out to create kite and windsurfing equipment that was durable and able to support a rider in extreme conditions allowing the rider to go harder, faster, higher.